When applied, the healing vibrations travel through the body at the cellular level shifting the DNA/RNA within the cell. This allows the cells to vibrate at a higher level of frequency therefore changing the way in which we feel and live our lives. When we affect the internal world, it then affects the external world in a harmonious way. Each tuning fork has a specific function based on its particular planetary vibrational frequency. Some help move you forward in the areas where you may be feeling stuck; some make you feel lighter and able to shift your conscious awareness in your everyday life. Sound Healing is great for relieving stress, emotional blockages, releasing fear, connecting with our intuition and our life purpose. It’s an overall deep sense of wellness on the Mental, Emotional, Spiritual and Physical levels. When we balance the body at all four levels, we can be grounded and exist from a place of wholeness. 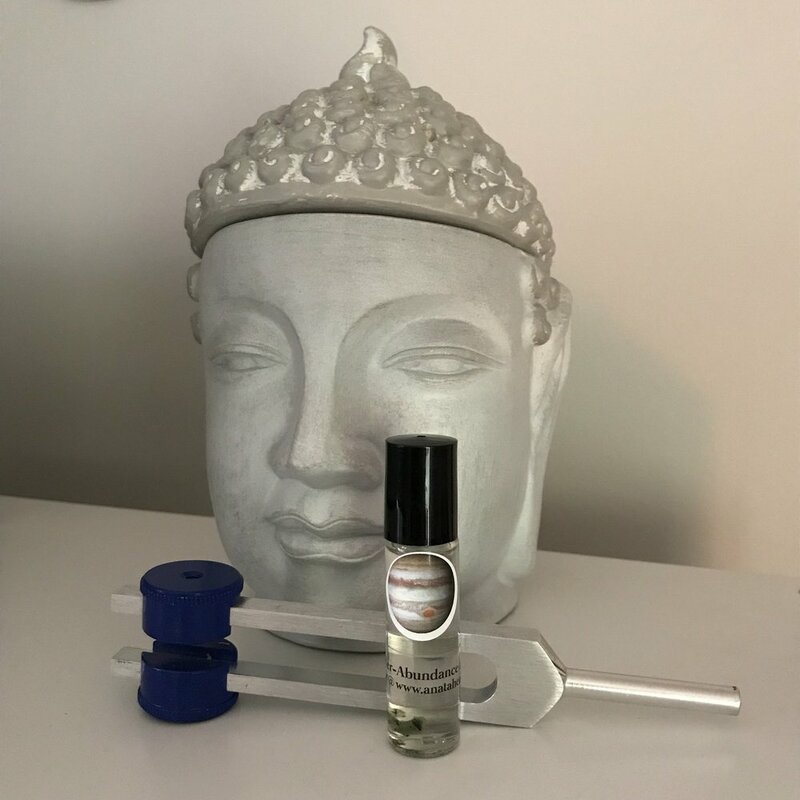 A combination treatment is recommended when one feels the need to be connected within themselves again in order to feel lighter and gain awareness of who they truly are.